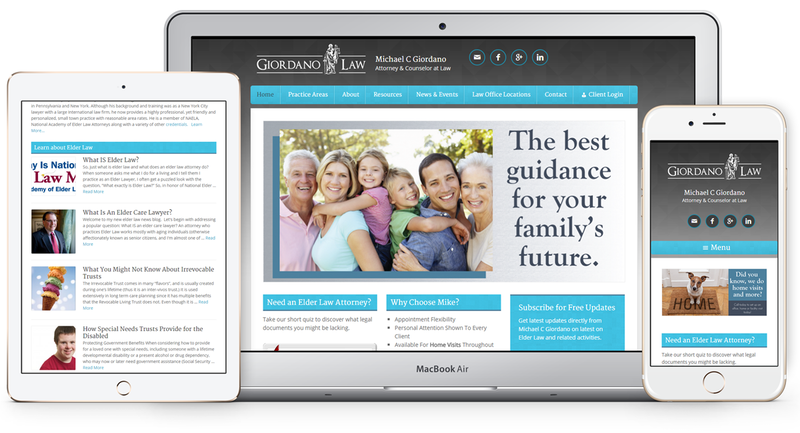 Giordano Law was using old XHTML ‘Associate’ Genesis Theme. Project involved creation of HTML5 and mobile responsive Genesis child theme with similar layout. Few design and graphical improvements were also done, specially in the footer area of the layout. Work: XHTML to HTML5, Custom Theme Development, Background Image Graphics, MailChimp setup, Image Slider, Social Icons, Logos section.